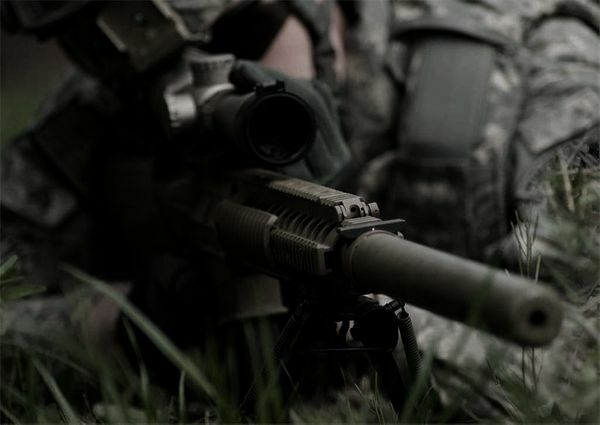 At Engel Ballistic Research, Inc., our company has been built around providing accurate and reliable subsonic ammunition. But, what is subsonic ammunition? What use does it have in the modern ammunition market? Subsonic ammunition is ammunition specifically designed to not break the sound barrier and is best utilized in a suppressed weapon. 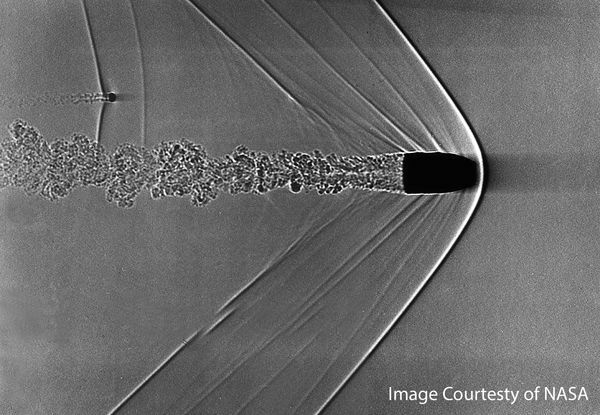 A bullet that breaks the sound barrier will leave a distinct loud “crack” downrange. That sounds simple enough. But, the sound barrier is not a static barrier. It will fluctuate based on several factors including temperature, humidity and altitude. Therefore, at a temperature of 68° F (20° C), with low humidity, and at sea level the sound barrier is around 1,125 fps. Keeping this number in mind we try to load our ammunition to achieve speeds of 950 – 1,050 fps. Why would we want to load ammunition at around 1,000 fps is the sound barrier is at 1,125 fps? Well, the sound barrier is constantly fluctuating and we have customers utilizing the same ammunition in different environments all around the world. We need the ammunition to not break the sound barrier in all these varying conditions. Also, no two firearms are the same. This includes rifles off the same production lines. Barrels have a unique individuality and will handle ammunition differently. Barrel lengths also differ from firearm to firearm. The same ammunition fired from a 20” barrel will not travel the same speed if it was to be fired out of a 16” barrel. This is not extremely important when you are utilizing high velocity (supersonic) ammunition, but with subsonic it is very important. Our ammunition was original developed for military operators who rely on the low sound signature to stay alive during covert missions. The projectile breaking the sound barrier, to them, potentially means the difference between life and death. Answer: Well, yes and no. Subsonic ammunition does have a reduced powder charge compared to most supersonic ammunition. Simply reducing the amount of propellant and speed of a standard round of ammunition is not our intent at Engel Ballistic Research, Inc. We want our ammunition to be accurate and historically that is not easy to accomplish with a bullet that is moving at roughly 1/3 the velocity of standard ammunition. We have dedicated thousands of hours of research and development into each of the subsonic rounds we produce to ensure that the round is not only subsonic, but also that it is accurate and stable out to distances ranging from 100 – 200 yards. This doesn’t sound like it would be that hard to accomplish, but consistency is not easily found. Question: I understand that subsonic ammunition is going slower than supersonic ammunition, but why would I want to use it? Answer: The appropriate answer to this question varies greatly based on what type of shooter you are. If you are in the military or law enforcement, you are most likely implementing this style of ammunition for stealth. If you are a hunter, first you will find that hunting with subsonic ammunition will let you further enjoy your hunt by not having to deal with the deafening sound of firing your hunting rifle. Second, the drastic reduction in recoil will greatly increase accuracy as it all but eliminates the “flinch” experienced by the shooter. Subsonic ammunition when used with a suppresser is commonly compared to the sound of a BB gun. Third, muzzle flip is also reduced allowing follow up shots to be much more accurate as the shooter is able to maintain the target within the scope. Finally, it can allow the hunter to harvest multiple game animals in one hunt (e.g. Hogs) because the shot will not instantly scare away the rest of the herd, as supersonic ammunition will. If you are just a causal shooter that likes to go to the range a fire off rounds with friends, subsonic ammunition makes the experience much more enjoyable. You will not have to wear the bulky and hot hearing protection and will still be able to converse safely with others on the range. EBR’s subsonic experience has shown that shooting subsonic ammunition takes the fun of shooting to an entirely new and enjoyable level. Question: I have heard that hunting with subsonic ammunition is not a good idea because the ammunition is too slow and does not have enough energy to be effective, so why would I want to hunt with it? Answer: In the past subsonic ammunition has always been limited in terms of terminal ballistics. In the past projectiles failed to expand and transfer energy on impact. Subsonic ammunition had a reputation for wounding animals due to the unforgiving nature of a non-expanding projectile and a misplaced shot. This is no longer the case. Engel Ballistic Research, Inc. is proud to introduce its new line of Subsonic Hunting ammunition. 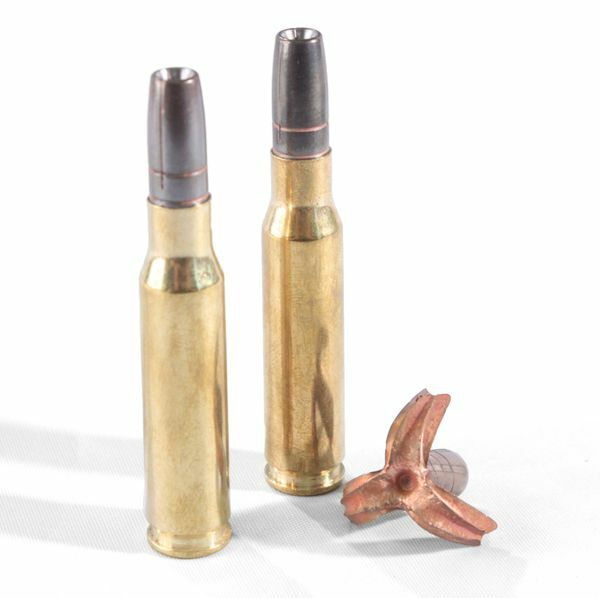 Our goal has long been to create subsonic ammunition that can be used to successfully and humanely harvest game animals for hunters, while at the same time providing the benefits of a quiet hunting round. After years of research and development, coupled with advancements in modern projectile manufacturing, we have been able to create a line of subsonic ammunition that provides devastating terminal ballistics at subsonic speeds. Our line of subsonic expanding and fracturing ammunition utilizes solid copper projectiles that expand to nearly three times their initial size upon impact with soft tissue at the slower speeds associated with subsonic ammunition, all while still maintaining the accuracy, stability, and reliability associated with the Engel Ballistic Research, Inc. name.